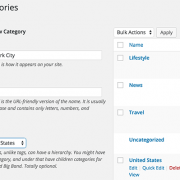 One of the most important features in WordPress is organizing the posts with categories. 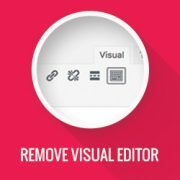 This help your user find the content easily. Sometimes there are needs to even go through and add subcategories. In this article we will show you step by step tutorial on how you can add categories and subcategories to WordPress. Once you have installed WordPress, you will see there is one default post, one default comment, but surprisingly a plugin that comes pre-installed. 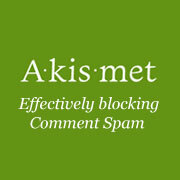 This famous WordPress plugin is known as Akismet. It is not activated by default, and even to activate it, you have to take extra steps. In this article we will provide everything you need to know about Akismet from how to installing it to why you need it. Sometimes there are more than one WordPress installation is necessary, but your host might have limited MySQL Database allowance. Well the solution to that problem is having multiple WordPress installation in one database.